Reppert was founded in 1920 in Des Moines, IA. 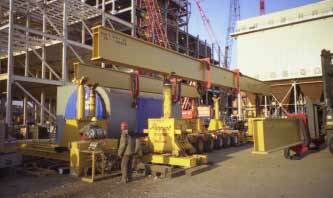 Reppert Rigging & Hauling is one of the most respected leaders of industrial and commercial rigging and related heavy-haul transportation. Over 95% of Reppert’s projects are referral or repeat business. 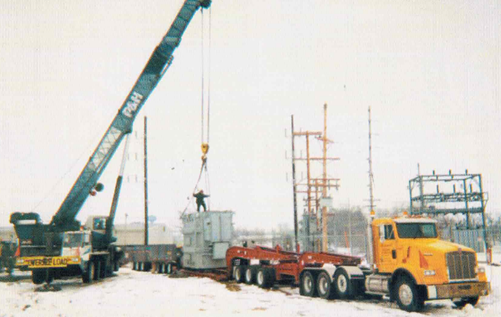 Since 1920, Reppert has provided service throughout the continental US while maintaining its Midwestern roots and business practices. Reppert has a nationwide network of affiliate and partner companies and global contacts to serve customers as the go to source for rigging and hauling needs. 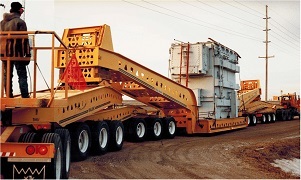 We work with our customers to determine and deliver solutions that best fit their project requirements. If it needs moved, contact Reppert. We can move it in, out, across a site, across town, across the country, or around the world. Reppert welcomes inquiries and referrals.